It's really great to read about the Experience from someone else's perspective. Thank you for coming in and for taking the time to share it with others! Nice blog Julia! You have crafted the words so beautifully. I have never read such an excellent blog for such a long time. 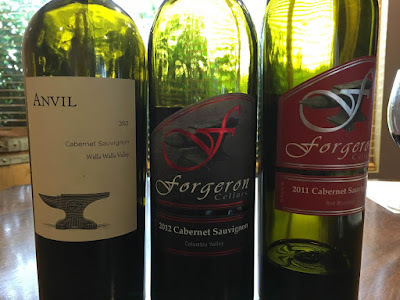 I kinda didn't like Cabernet much but after reading your blog I think I am gonna try the mentioned wines real soon. Keep up the great work!